Read about what we are doing and where we are going. September 28, 2018. AEIOU Scientific launches its first commercial product, CBMT Scientific Instrument Model SI-001, at the 2018 Annual Meeting of the American Society for Bone and Mineral Research in Montreal, Canada. AEIOU Scientific will be unveiling its new CBMT Scientific Instrument at the ASBMR Annual Meeting in Montreal Sept. 28 - Oct. 1, 2018. Come see us in Booth #914. April, 2018. 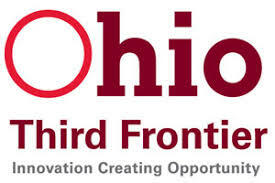 AEIOU Scientific wins a $150,000 Phase 2 award from the Ohio Third Frontier Program’s Technology Validation and Startup Fund to have two CBMT scientific instruments tested by prospective customers in Ohio. November, 2017. 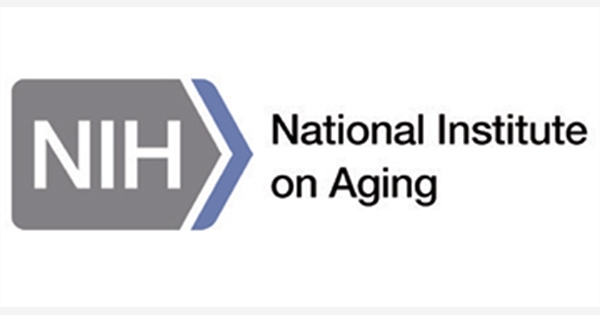 AEIOU Scientific wins a $477,000 Phase I SBIR award from the National Institute for Aging to develop a Cortical Bone Mechanics Technology™ medical device.